Balancing the goals of the business and the customer is a difficult and ever changing task. NEC offer tools to enable call and screen recording for the purposes of legal matters, compliance, quality analysis or coaching and training purposes. 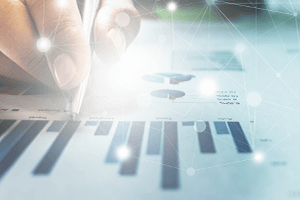 NEC offer business intelligence across your entire operations from monitoring, reporting and live dashboards, through to quality management tools to help you look further into performance and quality.